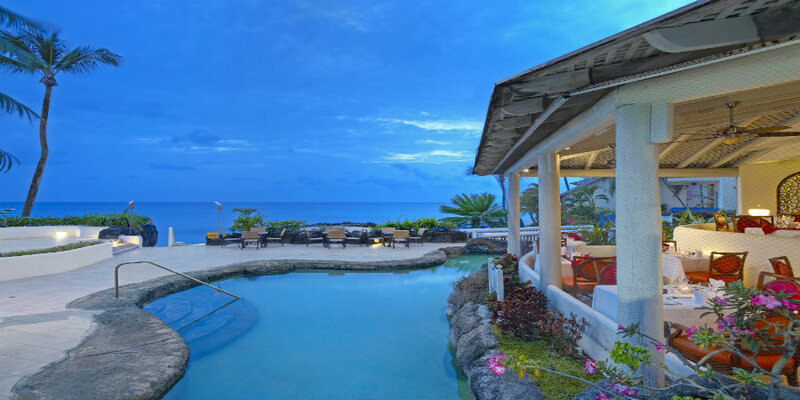 Crystal Cove is positioned on a beautiful white sand beach at St James on Barbados' west coast. 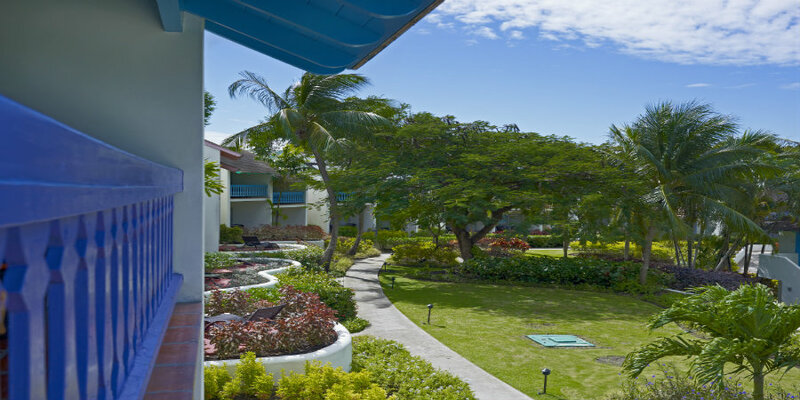 The resort is an all-inclusive hotel with lush tropical gardens, top quality service and accommodation. 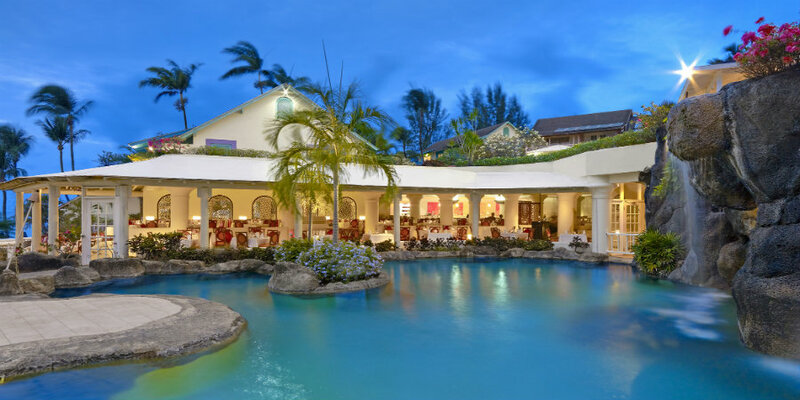 The perfect blend of relaxation and activity and it's warm relaxed ambiance and friendly service make it an ideal choice for a Caribbean wedding. 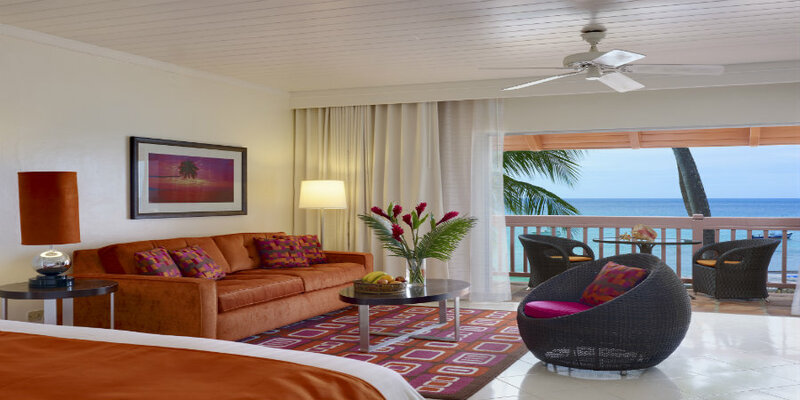 The recently refurbished hotel has 88 rooms and suites each with a distinctive Caribbean feel, the design incorporates vibrant colours with the use of local materials. 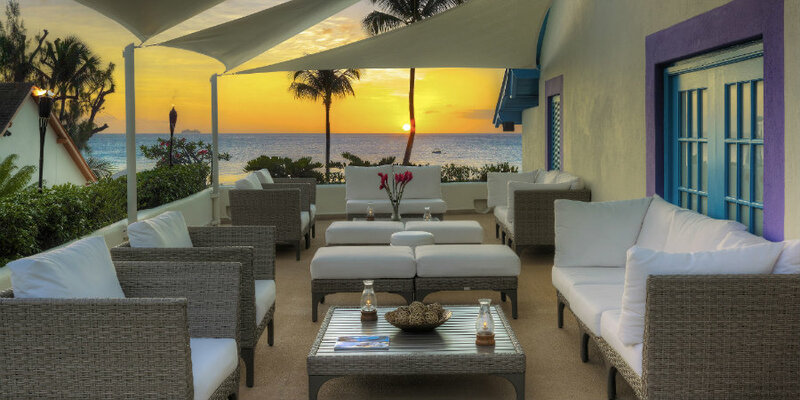 Each room and suite have a private patio or balcony with hammock, air conditioning, mini-safe and satellite TV. 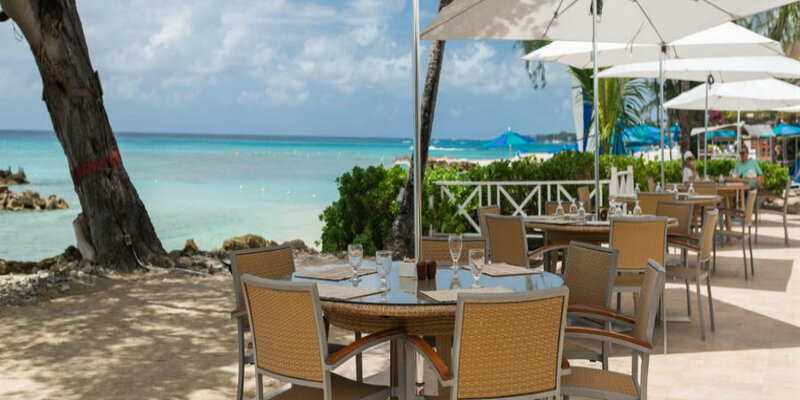 There is a beach side grill, pool bar and elegant poolside restaurant which serves buffet breakfasts and table d'hote or buffet lunches and dinners. 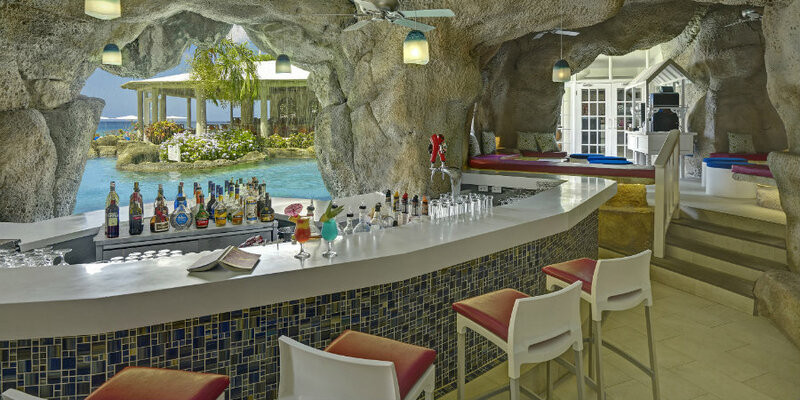 There is regular evening entertainment and a weekly Manager's cocktail party. 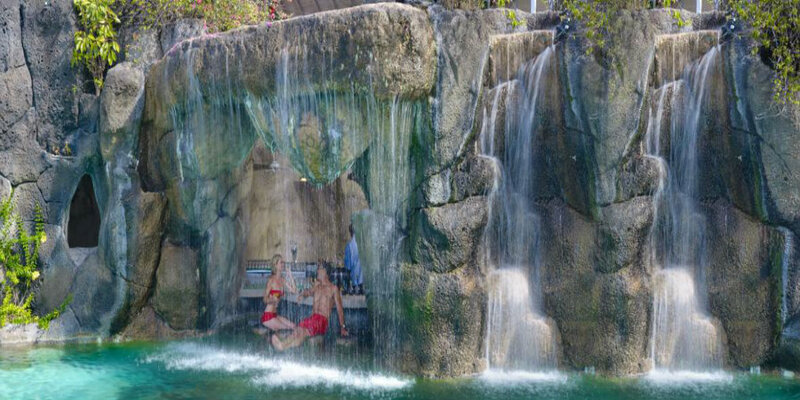 The resort offers excellent water sports: water skiing, sailing and windsurfing (many with free tuition). Land based activities include tennis and a well-equipped gym. If all the activities get too much just chill by the pool.